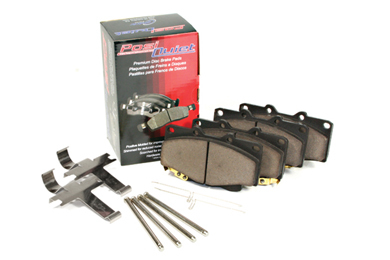 Posi Quiet 105.09210 - Posi Quiet Ceramic Brake Pads - FREE SHIPPING! I've only had the brake pads on '04 cadillac CTS for 2weeks but so far am pleased. Installation was a effortless. 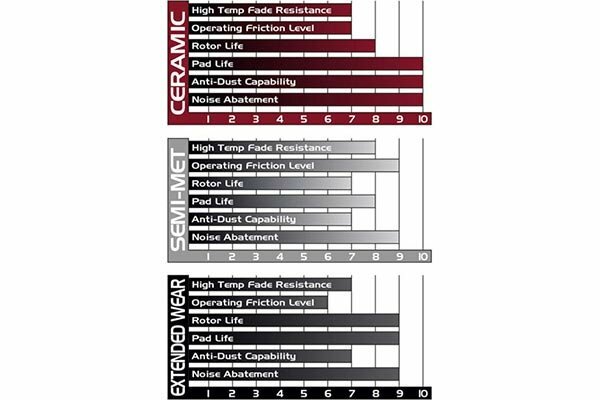 No noise, and smooth, reliable braking. I only wished they would have come with a little tube of brake lubrication like some other brakes do. 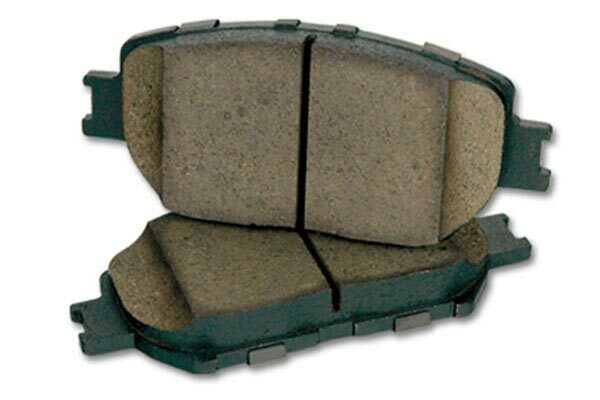 I have a 2003 cadillac CTS these pads are awesome, installation was simple. My car didnt even stop this smooth when I 1st purchase it brand new. Reference # 762-225-827 © 2000-2019 AutoAnything, Inc.